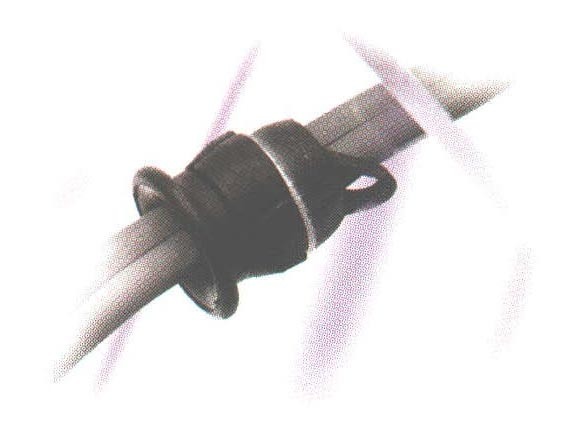 Bell-Mouth Strain Relief Bushings - Bolt Products Inc.
Protects the lifeline of your electric/electronic products by absorbing forces of pull, push, twist, and FLEX. Flared trumpet" exit eases the cable into a lazy bend, prevents sharp bending, and assures longer cable and product life. For assembly tools and SR hole punches.